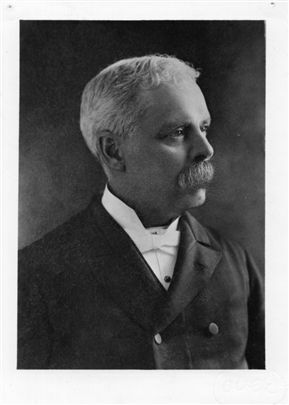 The Towers Library is named for Graham Towers, the first Governor of The Bank of Canada, a long-time member of the Board of Governors of the school, and SAC student from 1911 to 1913. 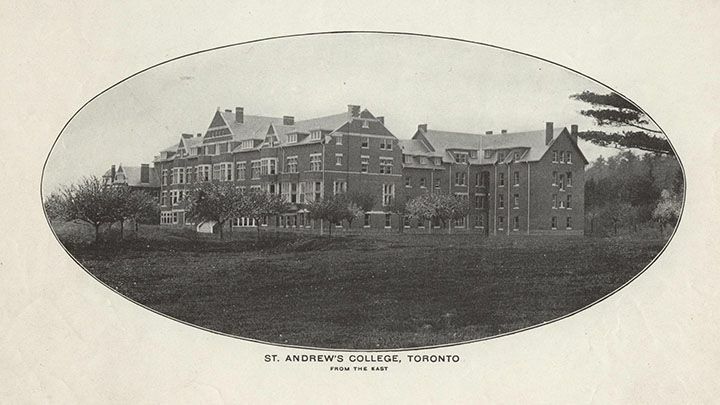 The Towers Library is at the heart of the educational experience of St. Andrew’s students. Libraries are ever-changing institutions, and we have embraced the contemporary vision that our library is a “learning commons” where students and faculty find the common space to pursue academic and personal interests. Through the academic day and into the evening, Towers hosts a variety of activities, including class and advisory meetings, research and documentation sessions, and a comprehensive academic support system, which we have titled the Centre for Learning and Teaching. The latter is the locus of the academic program and consists of the Guided Learning Centre, the Writing and Math Centres, an ESL support program, and Learning Resource options. Towers Library houses a wide range of print and online resources, including encyclopedias and databases such as ProQuest and Questia. The library staff work carefully alongside faculty to develop meaningful independent and collaborative projects, and, as a result, ensure that school resources are relevant, up-to-date, and in line with the needs of a digital generation. Of course, we know how important literacy is with respect to long-term success, and we also know that boys can find reading challenging. As a result, we subscribe to the concept that any and all reading is good reading. Magazines, fiction, non-fiction, and graphic novels are always available for the boys to read. Reading and writing clubs, including a Student Writing Committee, exist to help boys develop their skills further.